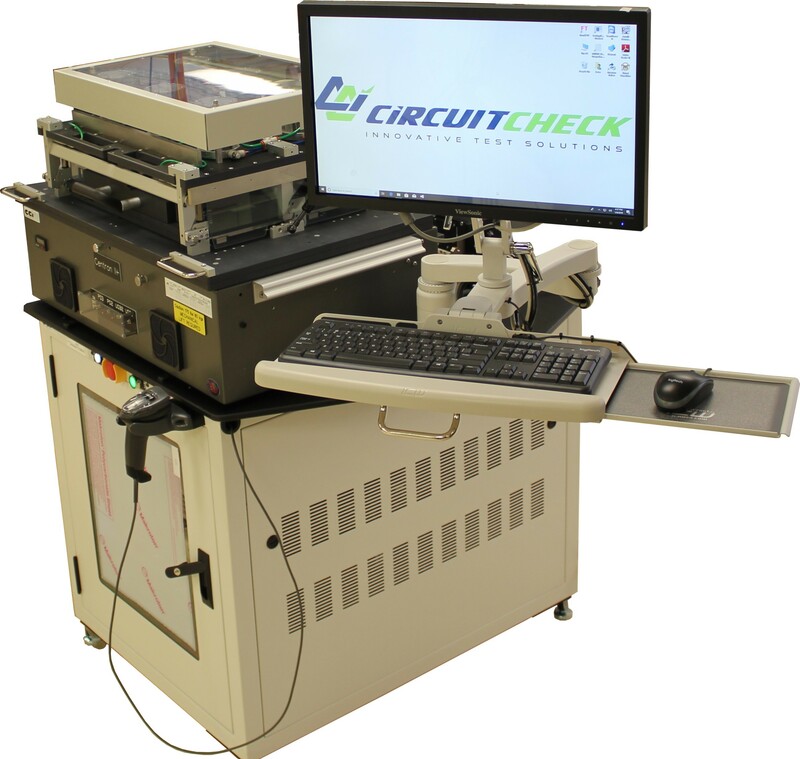 Circuit Check is a leader in Automated Test Equipment (ATE). 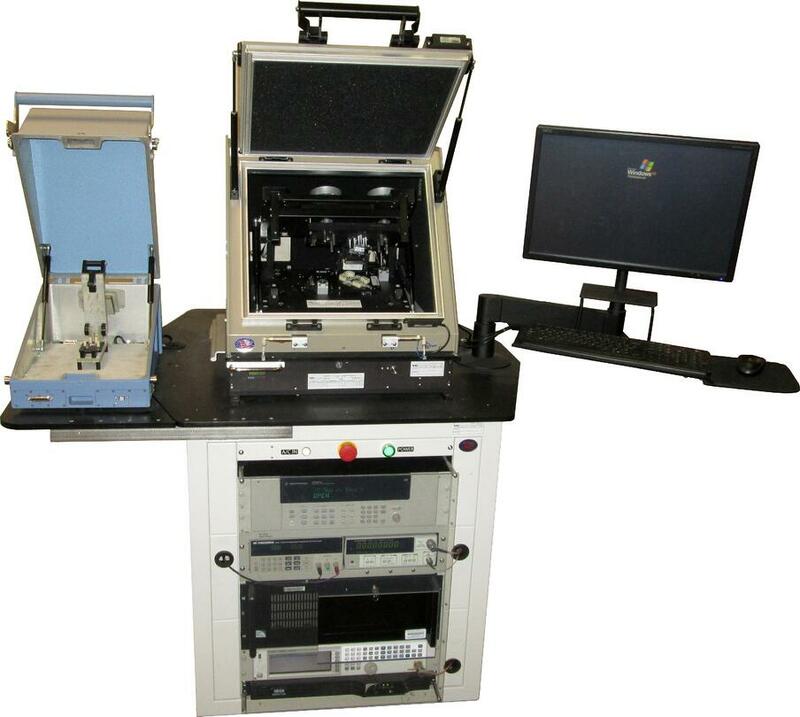 Check out how our Functional Test group can help you. 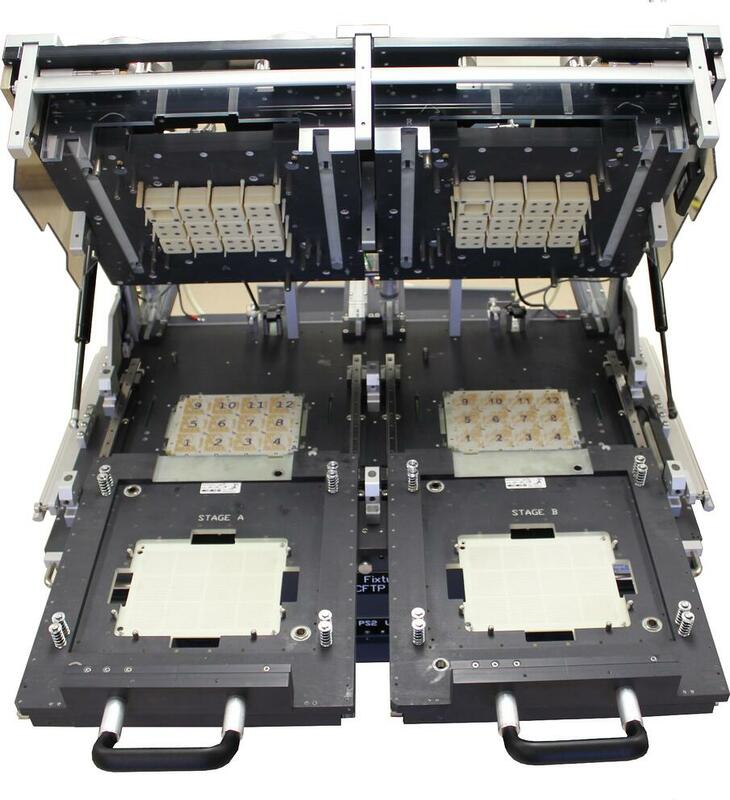 We are busy helping our customers with their test needs. 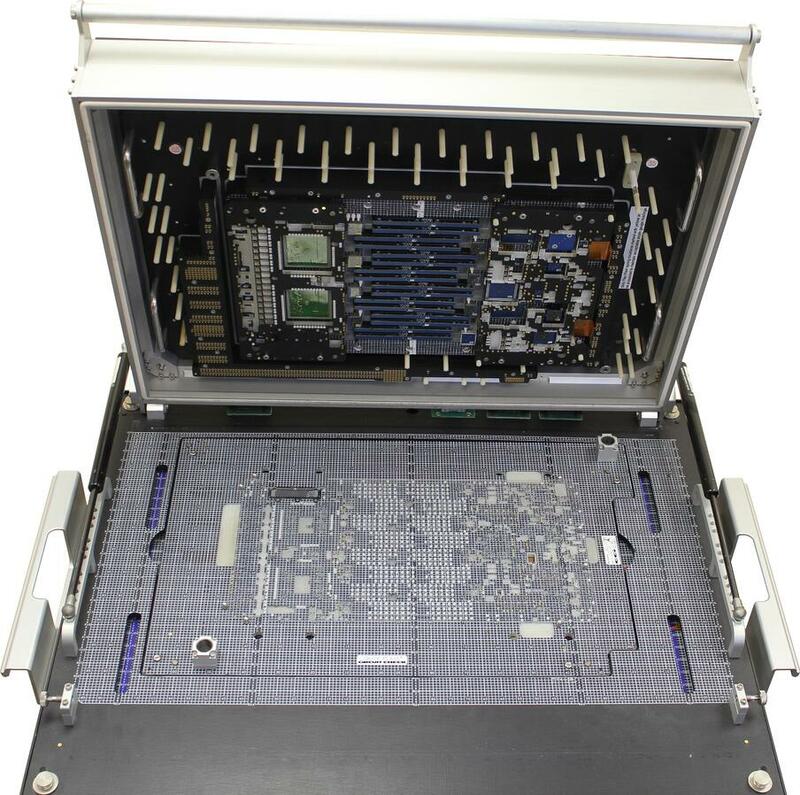 Check out how our Test System Engineering group can help you.